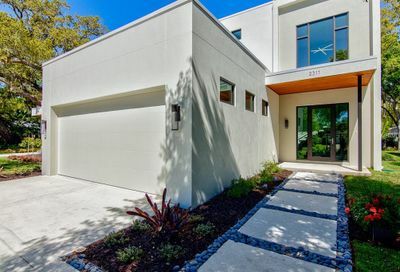 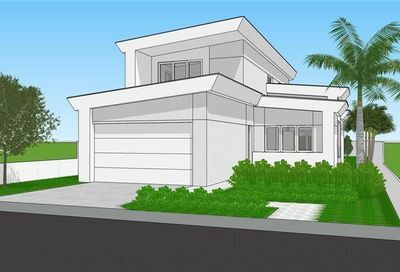 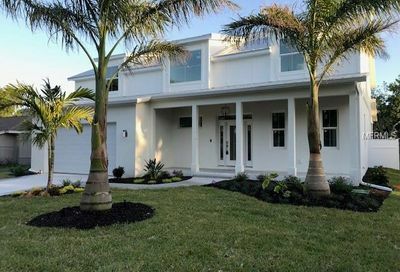 East of Trail new construction luxury real estate for sale in Sarasota, Florida. 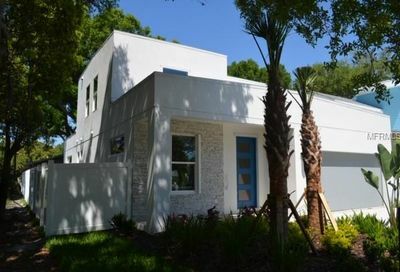 “East is the new West” speaks to the prime location and desirability of these up-and-coming Sarasota neighborhoods.. 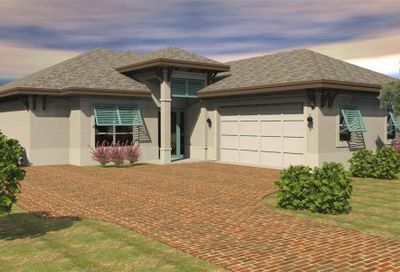 The Peter G. Laughlin Group specializes in Sarasota East of Trail luxury homes.